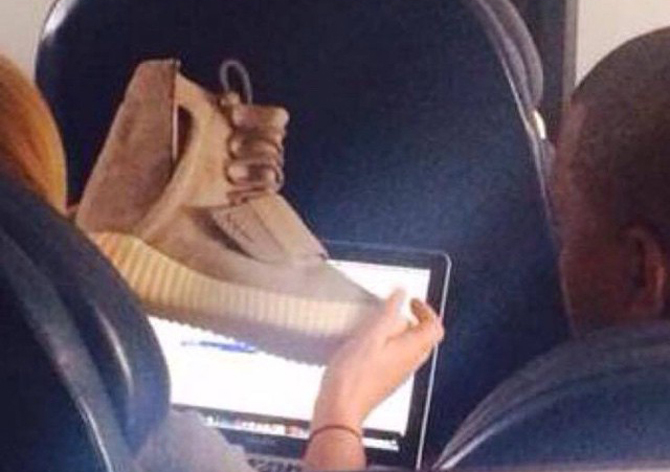 A First Look at the Kanye West x Adidas Yeezy 3. 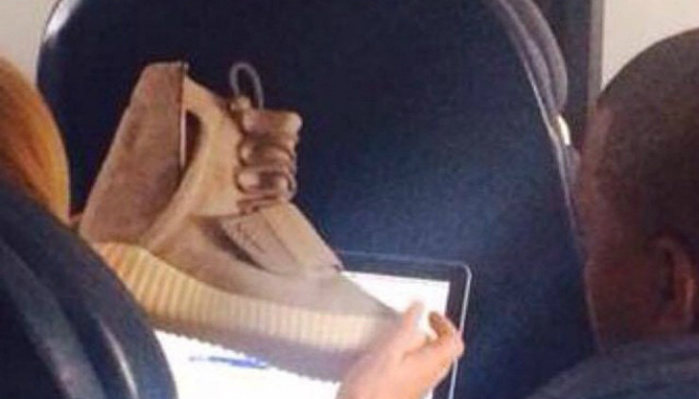 And here it is ladies and gentlemen, the Adidas Yeezy 3 has finally leaked. This is probably one of the first hyped sneakers that was under the radar for quite sometime, but it wasn’t long until photos began to surface. Kanye West and adidas have been planning the Adidas x Yeezy 3 since Summer and now, we get a first full glimpse at this upcoming silhouette. So far, what we can confirm is that the Adidas x Yeezy 3 will be a high top moccasin style silhouette that features a ribbed outsole, suede uppers and the signature Yeezy strap. The release date is rumored to be Black Friday so stay tuned with Modern Notoriety for more news on the upcoming Adidas x Yeezy 3 release. I got’em I’m thinking so therefore I will have them! That shoe ugly. I hope that’s just a prototype and not the final design. If so that shoe need to be given to the less fortunate kids as a donation.